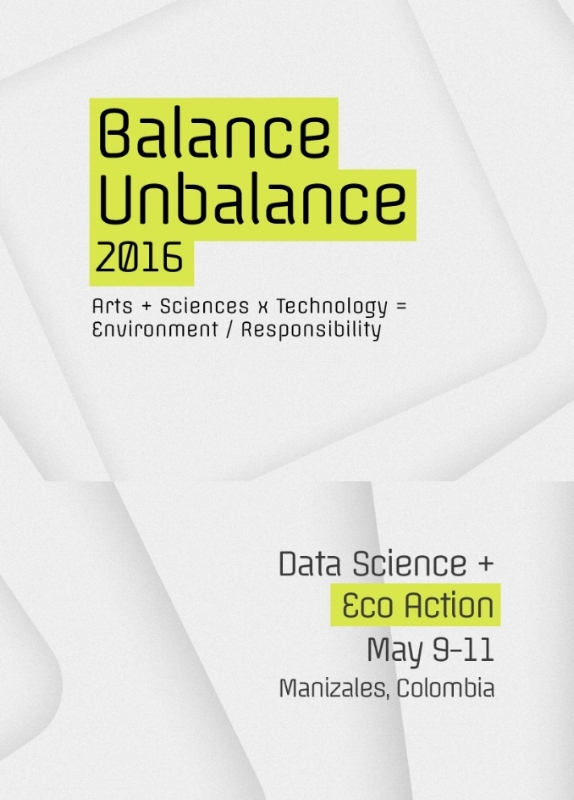 Mestizo Robotics was presented in the 2016 Conference Balance/Unbalance in Manizales, Colombia. Conference Overview: Balance-Unbalance (BunB) is an International Conference designed to use ART as a catalyst to explore intersections between NATURE, SCIENCE, TECHNOLOGY and SOCIETY as we move into an era of both unprecedented ecological threats and transdisciplinary possibilities. The Balance-Unbalance conference bring artists together with scientists, economists, philosophers, politicians, management and policy experts, sociologists and engineers from across the world with the intent of engendering a deeper awareness and creating lasting intellectual working partnerships in solving our global environmental crisis.